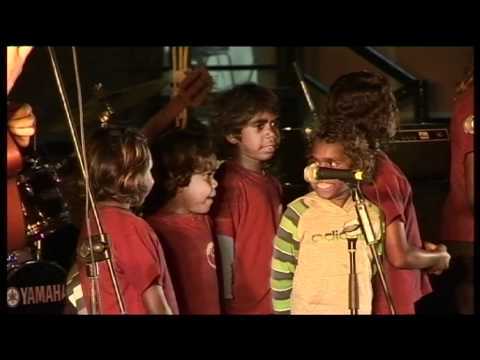 Mobfest provides many a big stage moment for everyone involved in Music Outback programs. 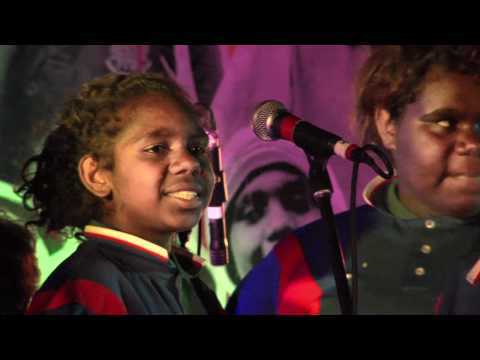 After working hard at school workshops every term, students finally get the chance to showcase their songs in front of their schoolmates, families and the extended community. Nerves and pre-concert jitters are overcome as pride and joy win the day with each performance. 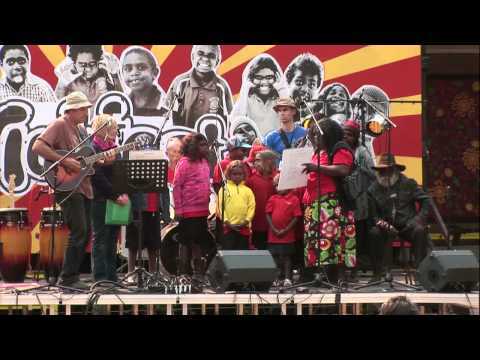 Enjoy some of the many wonderful songs and special performances staged at Mobfest events over the last few years. 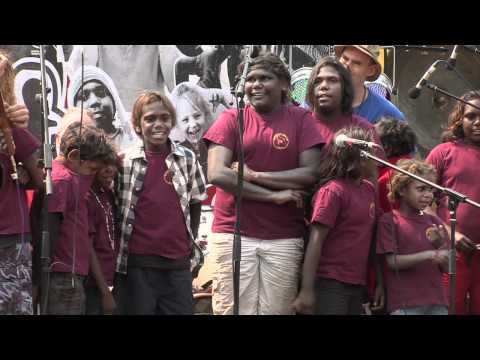 Laramba senior fellas sing their song celebrating their footy team - The mighty Central Cowboys!! We went to Mobfest on the Big Red Bus! 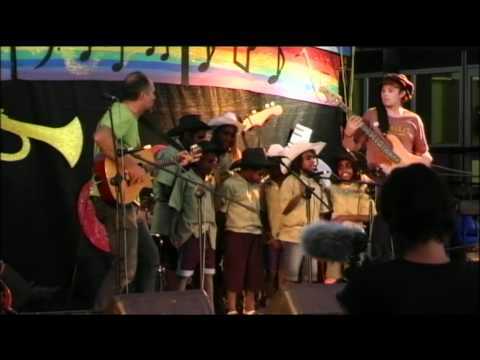 Laramba juniors sing it up at Mobfest 2010! 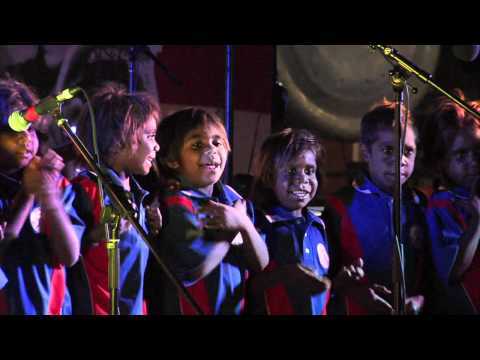 Ti Tree Upper Primary – Stronger! 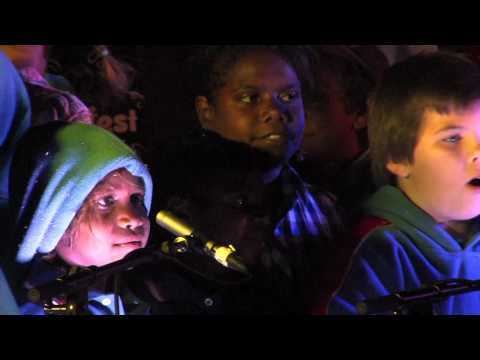 A cool song by Ti Tree upper primary class. Getting stronger all the time! 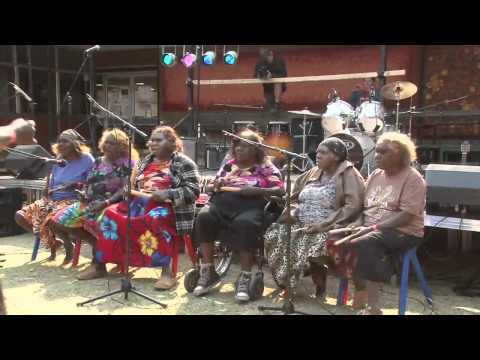 Laramba senior female students sing their lovely song about life on community. Little Bat was getting nervous... she'd never flown before!! 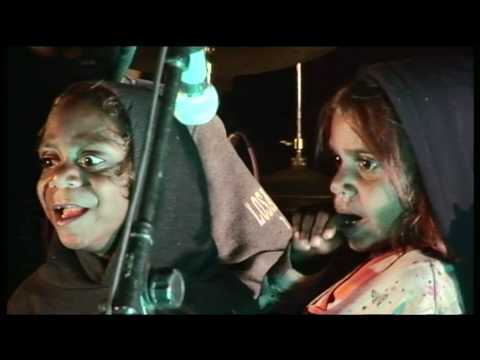 A song celebrating life and music sung with gusto by Wilora School (aka Stirling)..
Ti Tree middle years & Seraphina Presley perform their lovely Warlpiri and Anmatyerr song about healthy living. These Kaytetye cowboys sure no how to muster them cattle!! A cool song by some cool kids!! 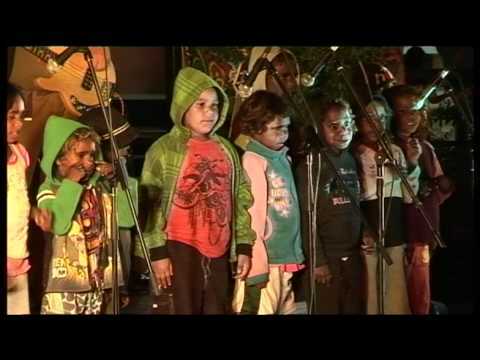 Ntelyapelyape means butterfly in the Kaytetye language - in this song they dance round the mulga tree. It's an anthem!! 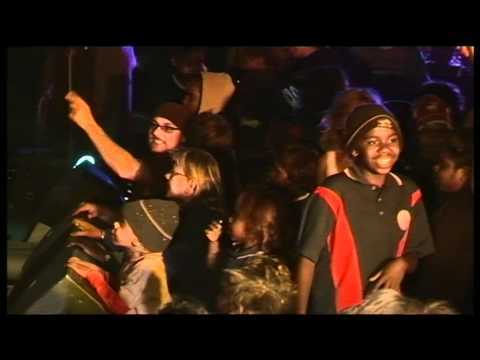 Mal Webb leads the Ti Tree Upper Primary class at Mobfest 2011. 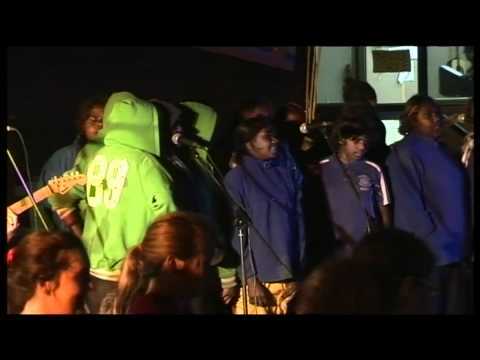 Senior male students from Laramba sing their song Going Away. 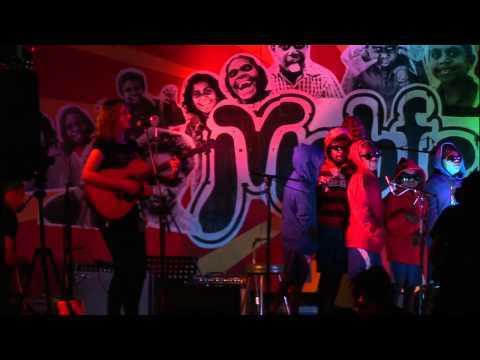 The Laramba senior fellas control the stage and sing up the crowd at Mobfest 2010! 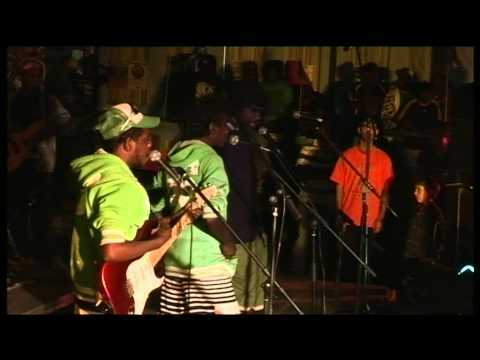 Another great performance from the Laramba Juniors class at Mobfest 2010. 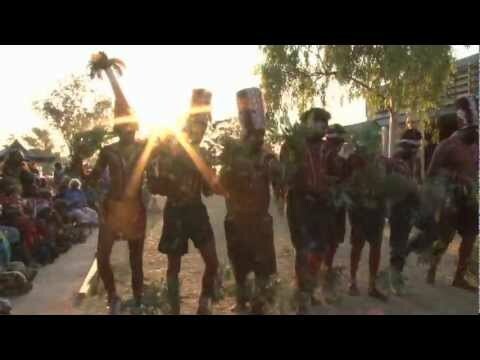 Ti Tree men perform the Atetherr (budgerigar) corroboree at Mobfest Tanami 2011, 40 years since it was last performed! 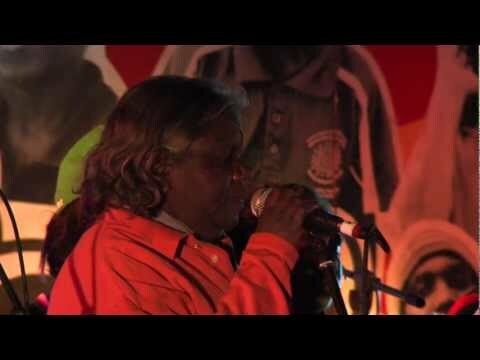 Ti Tree elders perform a traditional ceremony welcoming everyone to Mobfest 2011. 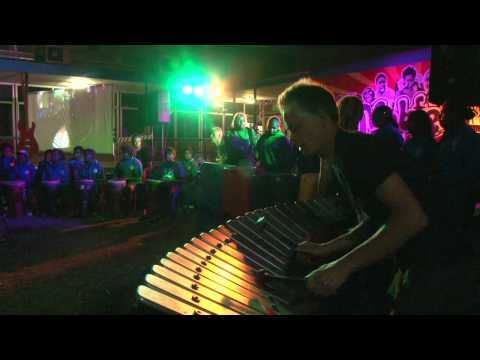 Mobfest's Big Drum Group performs after developing a composition at the 2011 festival. 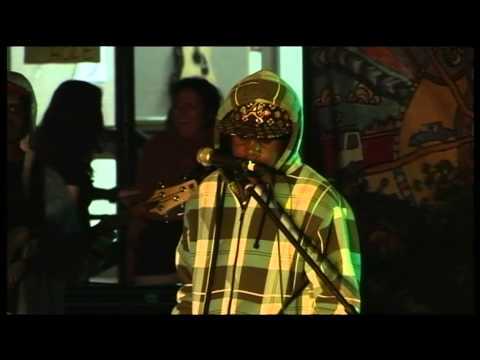 Laramba senior female students sing their song about Reggae at Mobfest 2010. 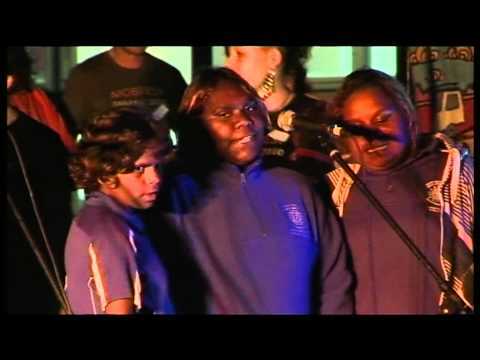 Laramba Senior female students sing their song about sand stories culture at Mobfest Tanami 2010.